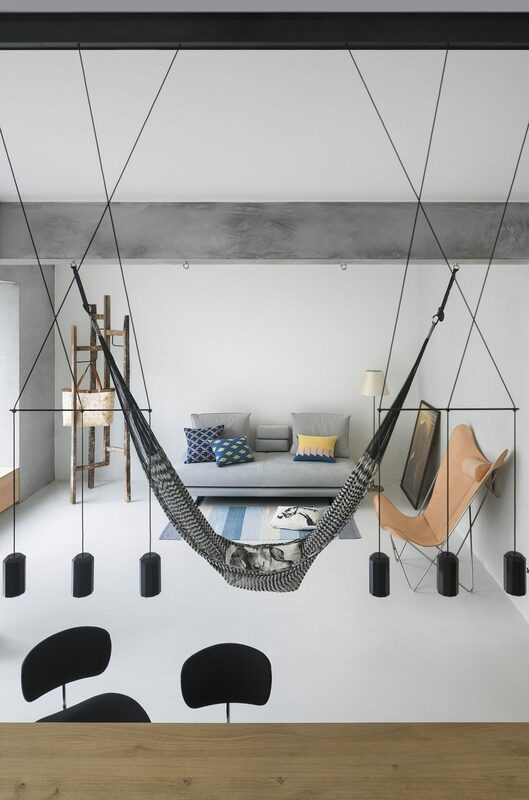 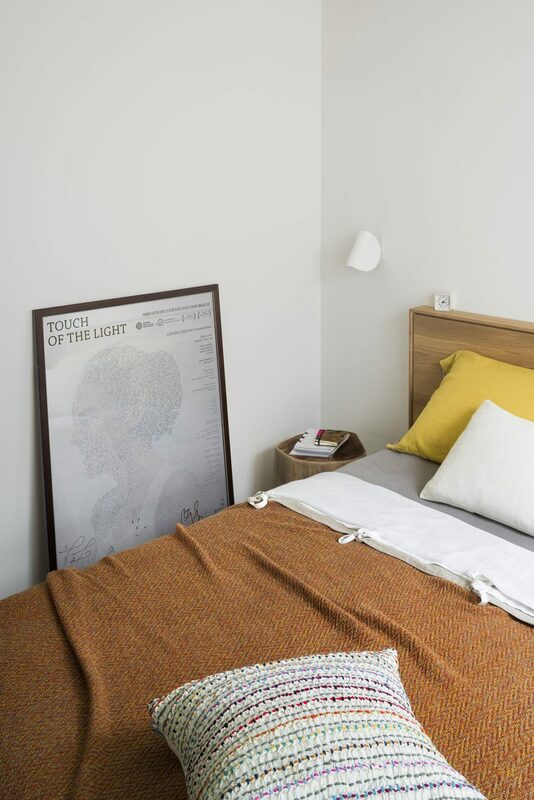 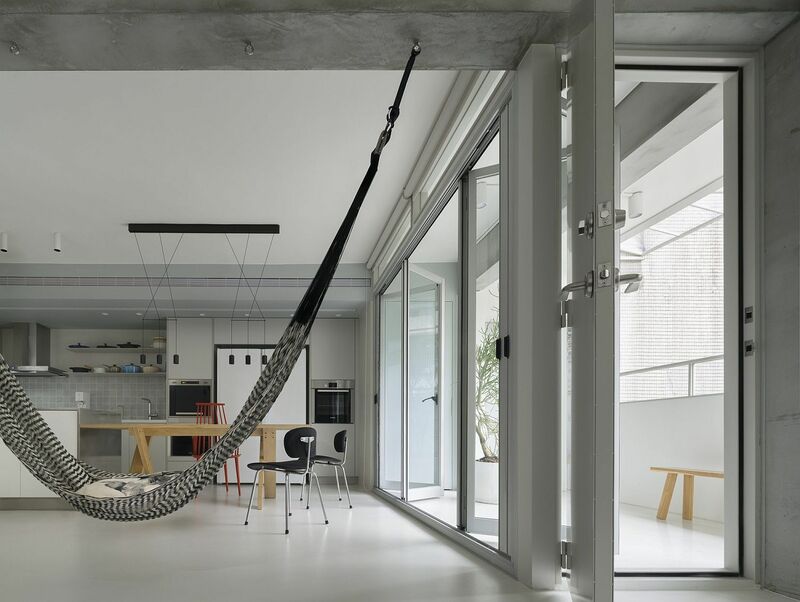 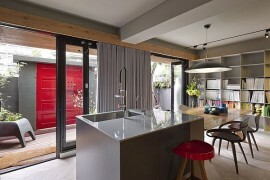 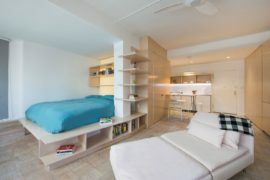 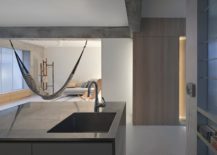 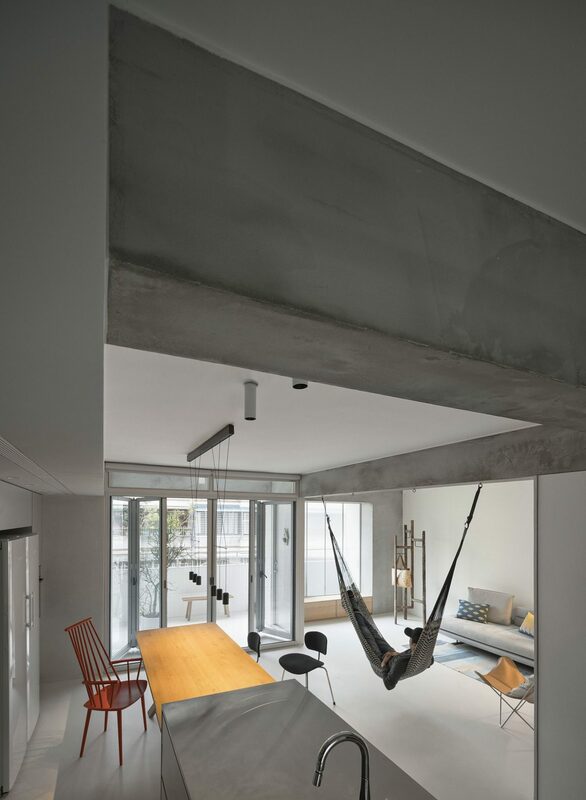 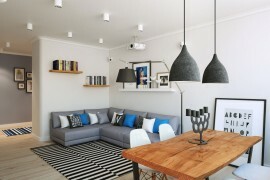 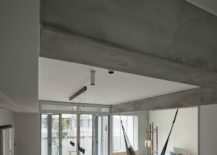 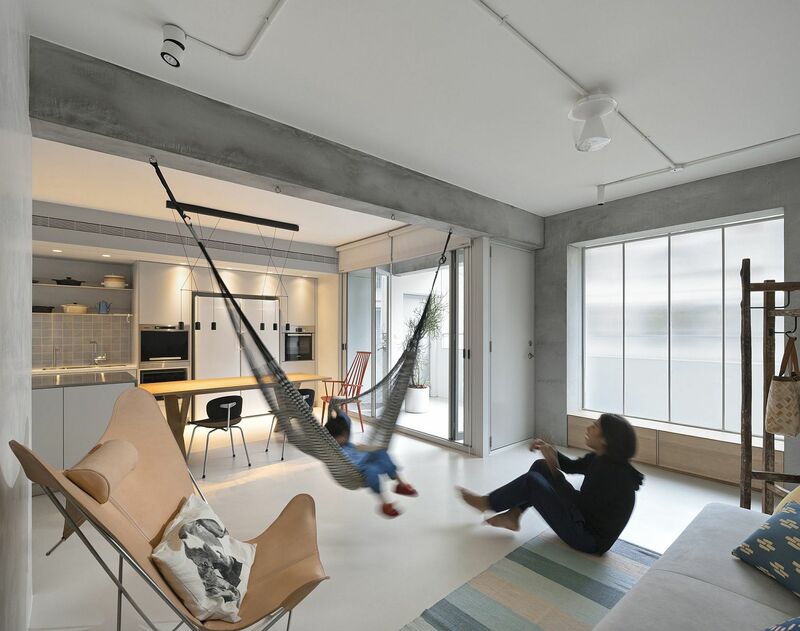 Most modern apartments demand some level of space-conscious design that makes most of the limited room on offer. 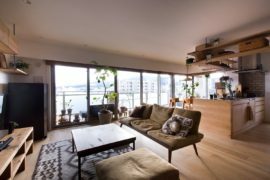 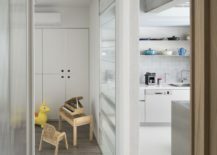 Increasingly, the idea of rigid rooms that create a more cluttered living environment is being replaced by large, open living areas that offer a lot more flexibility. 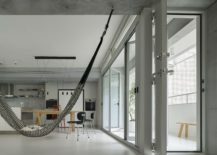 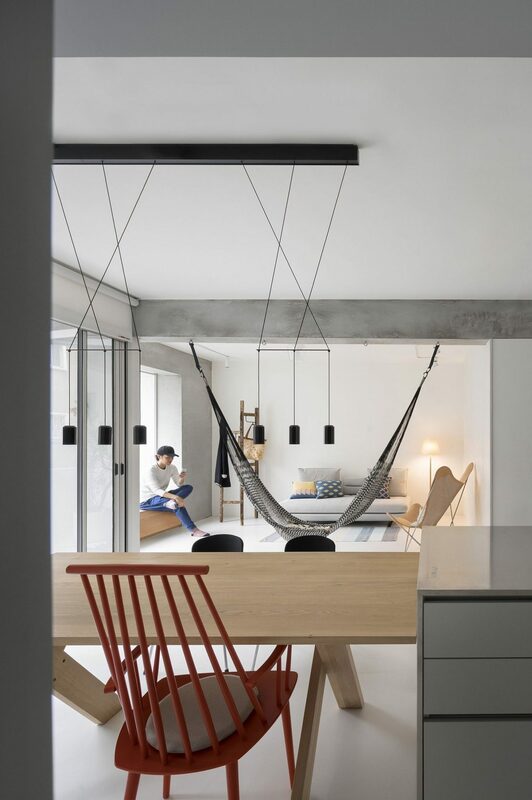 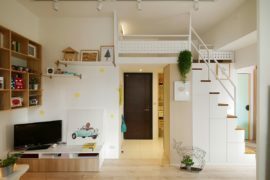 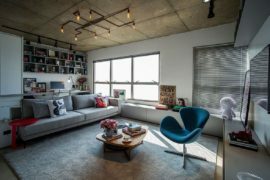 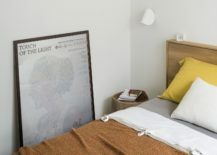 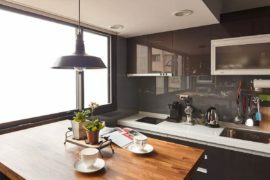 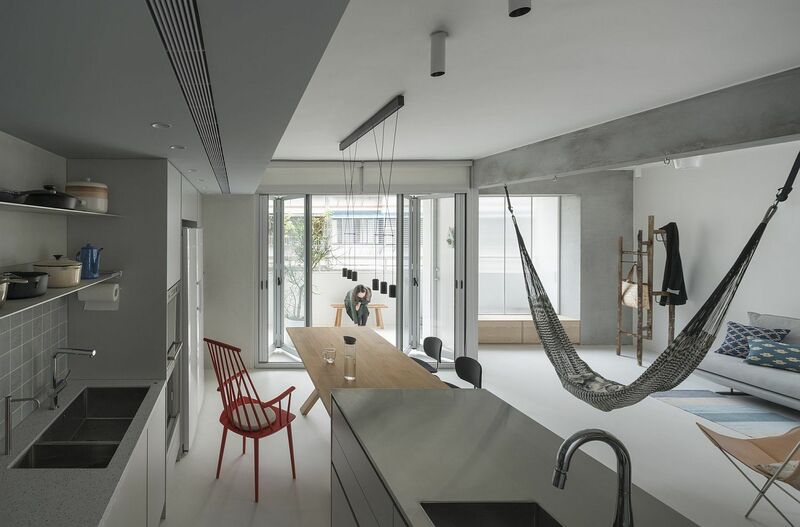 Nestled in Taipei, Taiwan, this modest apartment was revamped by 2BOOKS design by doing away with unnecessary partitions and giving the interior a cheerful, neutral color scheme. 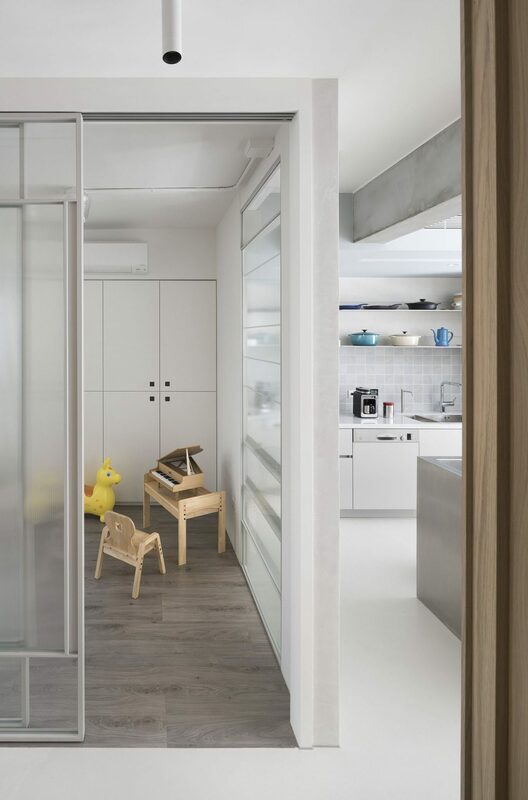 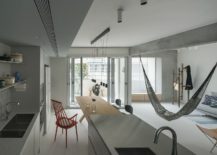 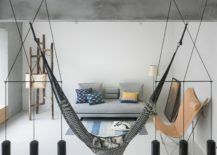 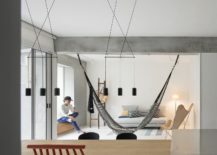 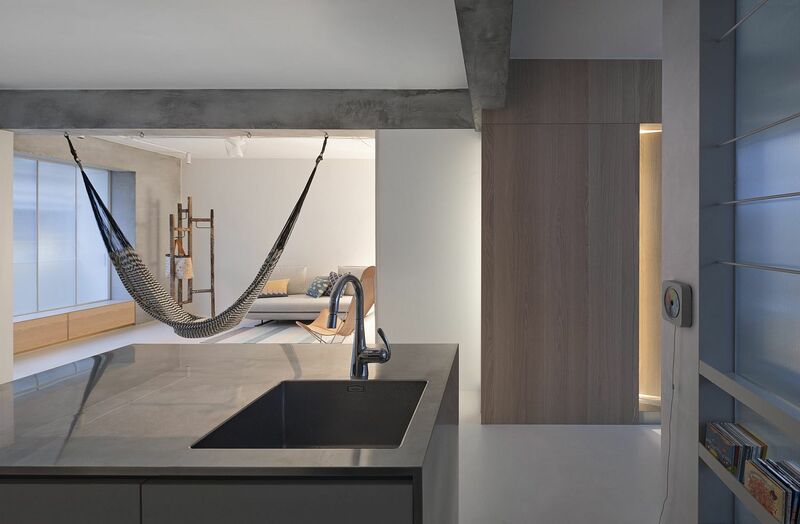 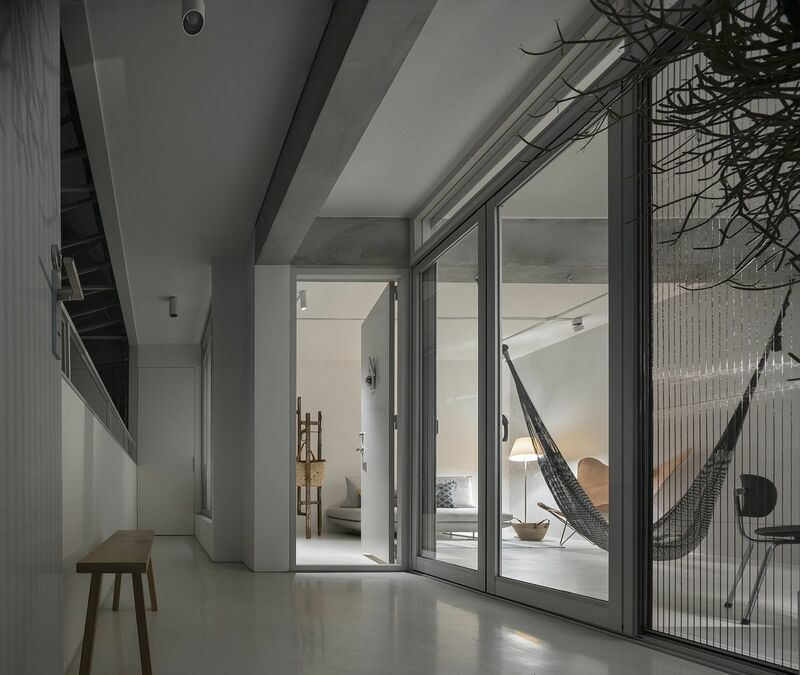 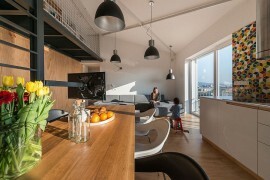 Dubbed the Backlight Apartment, the 104-square-meter urban hub promotes greater interaction among family members while ushering in a hint of playfulness!